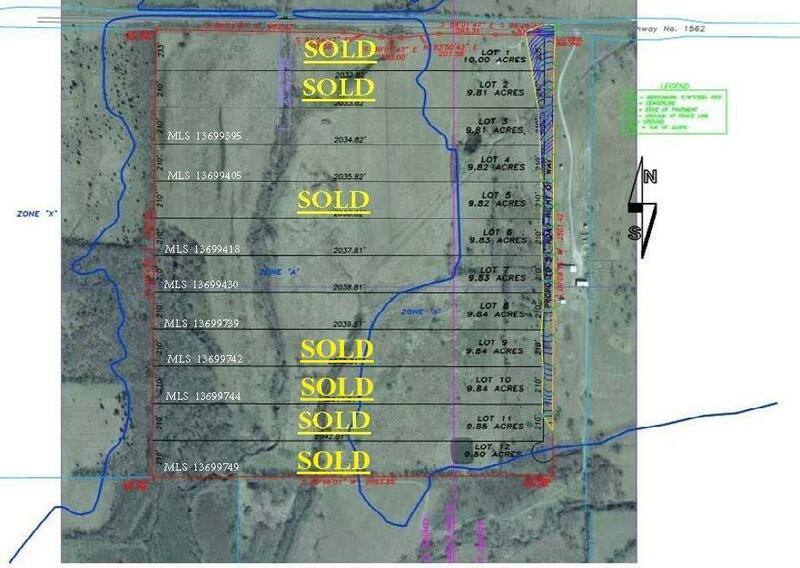 LOT 8 ROLLING RIVER ESTATES ** SITE BUILT, TINY HOUSES, & BARNDOMINIUMS ARE WELCOME! 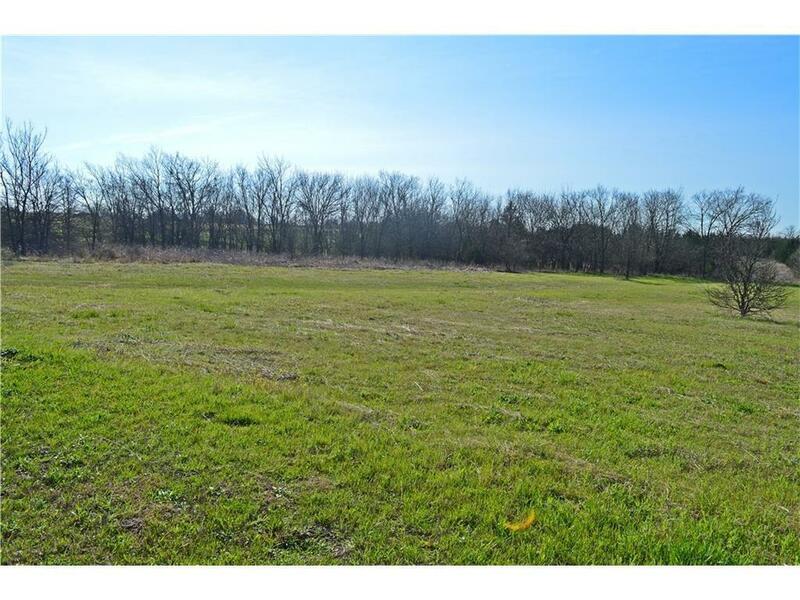 9.84 acres of beautifully treed tract. 210' road frontage. Creek onsite and plenty of room to add a pond. Abundant wildlife seen on site including Deer, Hog and Dove. Nice area for ATV & Dirt Bike use. Kids have room to roam and seek out many adventures for making childhood memories that last a lifetime. Deed Restrictions created to maintain property values, including no mobile homes. Multiple homes are allowed on the lot. 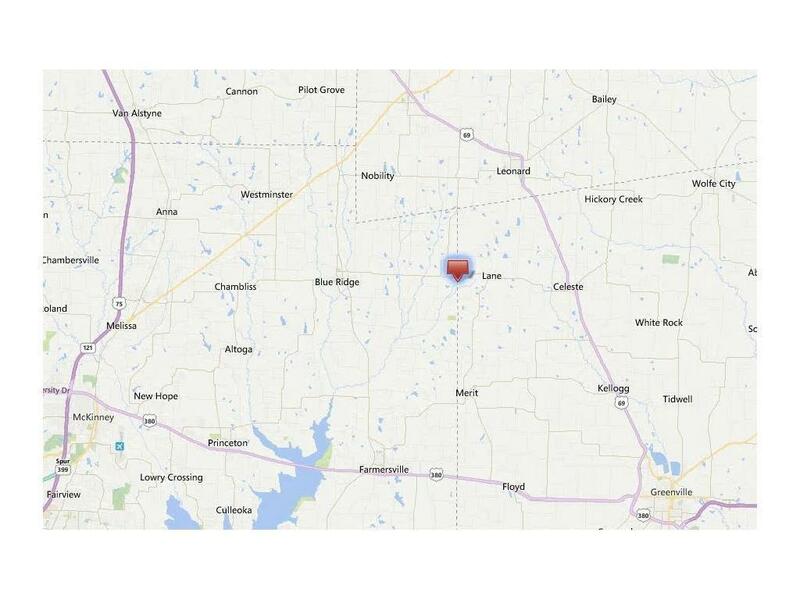 Property is located on the boundary lines for Leonard and Celeste ISD. 30 Minutes to McKinney, Greenville or Bonham. 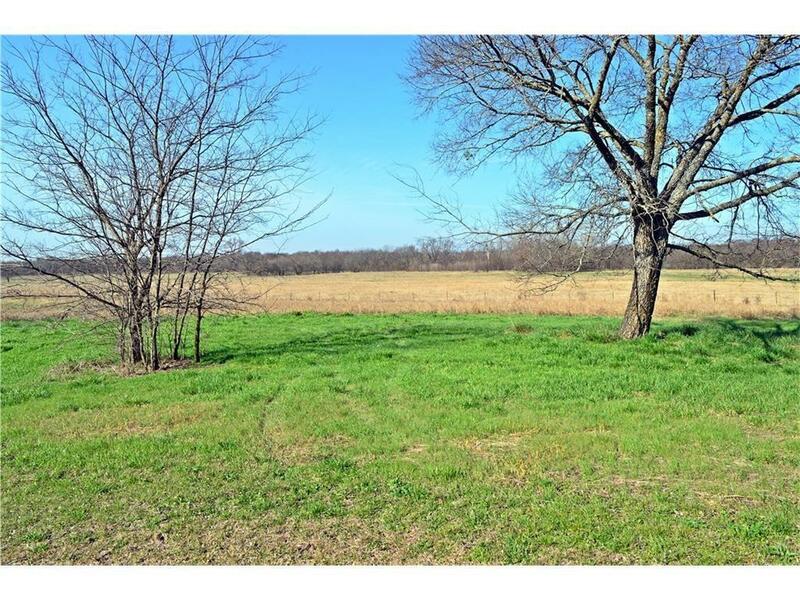 Easy access to Hwy 78, 69, 121 and US 380. COME BACK TO THE COUNTRY TODAY!! Offered by Mark Moss of Diversified Realty Consultants.